Maintaining high standards of our extensive array of products, we focus on the quality of raw inputs and material used at the initial stages. With this, the final product comes out to be the finest. With the assistance of skilled professionals and high-grade packaging system, we can easily furnish customized packaging requirements of the customers. 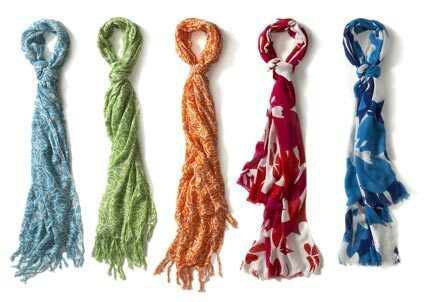 We offer a wide array of Ladies Scarves available in length 2.5m.